This mask is a Korean beauty secret, it is made with matcha and tea tree extracts. Tea tree oil has anti-inflammatory and anti-bacterial properties which make it great for fighting existing acne. Matcha contains an antioxidant with strong anti-microbial properties that are great for combating sebum. This is a great clarifying mask for all skin types! You can find it on Amazon.com for $14.50. This mask is great for removing impurities. Tea is loaded with antioxidants which boost the immune response to help treat acne. Tea also has anti-inflammatory properties that help reduce redness and the appearance of existing acne. Lemon is known to help brighten the skin and tighten pores. This mask is great because the results are almost immediate, you can feel the impurities being lifted as you peel it off. You can find it at Ulta Beauty for $4.29. This mask is a secret weapon for correcting pigmentation and uneven complexion. The great thing about this mask is that it does not dry out your skin like other masks tend to do. It also has no parabens and is made with all vegetarian ingredients. The deep-sea ingredients spark cell regeneration for equalizing effects. I even use this mask when my face gets too much sun to fight the redness and soothe my skin. You can find this mask on Amazon.com for $8.46. This mask is perfect for deep cleaning your pores. Charcoal is known to draw out impurities and toxins leaving your skin feeling refreshed. Charcoal also helps remove excess oil to help balance out your skin. Black sugar contains glycolic acid which has anti-aging effects and keeps your skin glowing. If you really need it, you can gently remove the mask with a face cloth to exfoliate your skin. This mask leaves your skin feeling clean and clear and is good for all skin types. You can find it at Ulta Beauty for $4.29. This is hands down my all-time favorite mask because you can mix in different ingredients for different skin concerns. It comes as a dry clay that you mix with your choice of liquid. To brighten your skin, you can add lemon juice. You can also add green tea for antibacterial properties to help combat acne. Adding honey will provide additional antibacterial properties and honey is also a natural moisturizer. There are endless add-ins for this mask that allows you to customize it for your exact need. 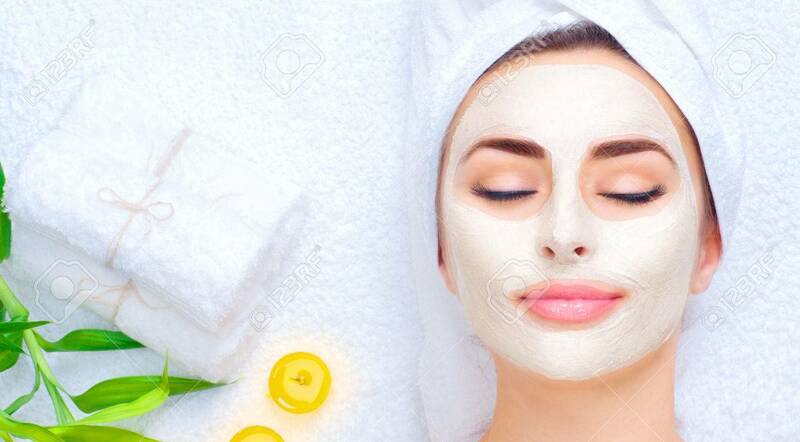 The mask increases blood flow to stimulate healing and draws pimples and blackheads to the clay bed for accelerated recovery. You can find this clay on Amazon.com for $14.99.